It has been a sauna here in Chicago and we thought to escape the sweltering weather, so Wisconsin trip sounded so good! Once there, we discovered that even all the way up north we couldn’t escape this humidity. Regardless of the weather, we had an awesome time on our road trip. We caught up with our favorite chef Spiro of SPIRO’S restaurant; we went shopping at SHOPKO, and basically just went driving around between Michigan and Wisconsin border. I did get some reading done (in the car only) and the review of this particular book will be done soon. Now, here are the books I’ve read in July and reviewed them for RRAH. 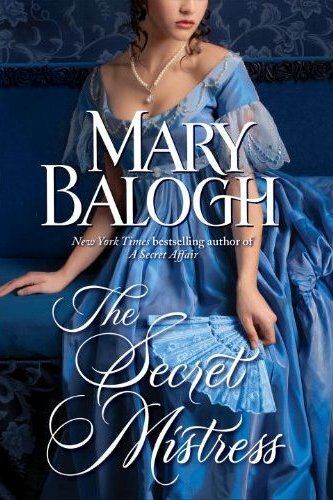 Mary Balogh‘s THE SECRET MISTRESS was one of those books that will stay with me forever. Once in a while we come across a story that is so good that we just can’t stop talking about it. This is such a story. You’ll love not just our hero and heroine, but you’ll fall in love with their family, their friends and their time. I whole heartedly recommend you read this prequel to the Mistress series, and if you haven’t read the other two books in the series, don’t fret. As it is a prequel, it stands on its own and after you’re done with it, get to the other two. Our Heroine’s brothers have their own HEA in MORE THAN A MISTRESS (Duke of Tresham’s story) and NO MAN’S MISTRESS (Ferdi’s story), so please get them and read them. You’ll love these guys! 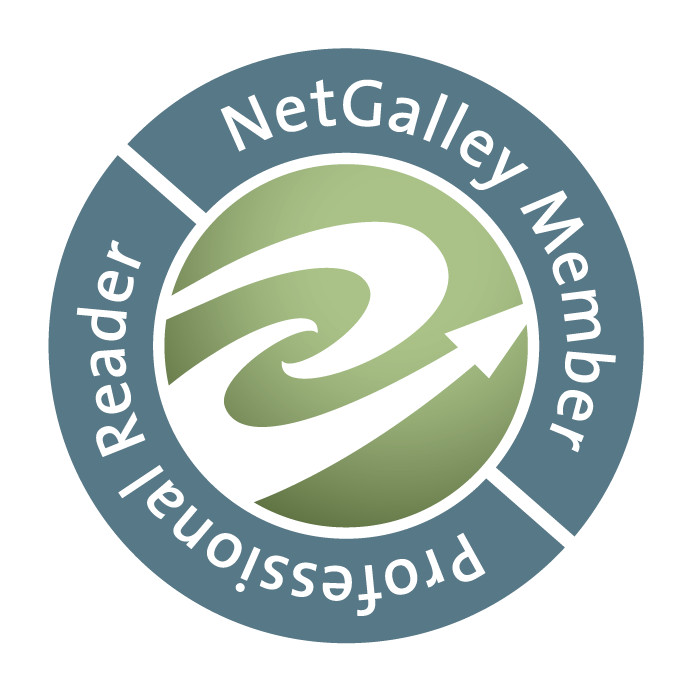 Oh, and I almost forgot, but if you have the time, please stop by Kathryn’s Blog REGENCY ERA and find out her thoughts on this story. Paula Quinn’s TAMED BY A HIGHLANDER was very entertaining story and it made me go out and get all the other books in that series. I’ve discovered that I’m not so happy reading books out-of-order. I must admit that as a story, it CAN stand alone, but I would have prefered reading the others first just so I could get the family dynamic better. That was my only regret about this story. I believe that most of you will enjoy this story that’s fast paced and full of intrigue and a lot of steam! 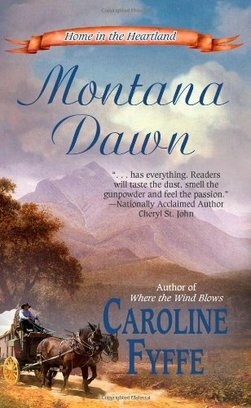 Caroline Fyffe’s MONTANA DAWN took me by surprise. I really didn’t expect to like this book much. I can take or leave Western Romance. This is such a sweet, sweet story that will sweep you off your feet and truly touch your heart. I’ve made sure to order the first one from this series and I’m looking forward to the rest of the HEA’s from the rest of this brood! Melody Thomas’ THIS PERFECT KISS is the perfect romance tale. It has everything your heart desires. It has passion; it has romance; it has secrets; it has history; it has action…What else could you want?! It is a perfect story, well told by an author that’s very new to me, but I’m sure not for long. I loved her writing style and plan to read more from her.